The negligence trial of TEPCO executives continues on. In recent weeks the executives take the stand to give testimony. This has caused some interesting admissions and denials. 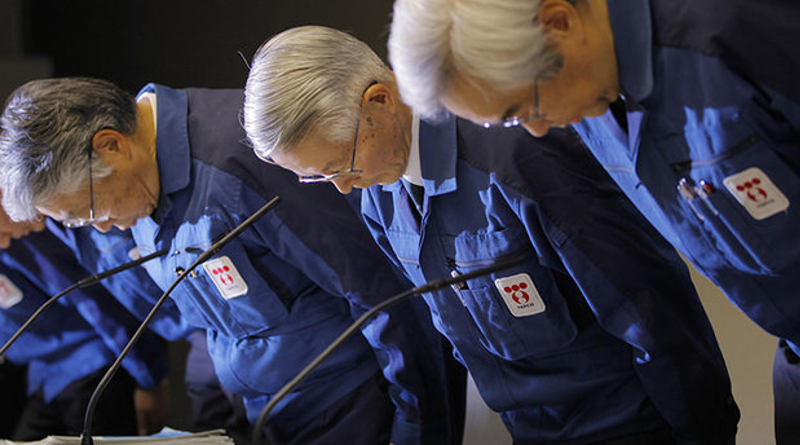 Lower level employees at TEPCO have taken the stand previously. Their testimony described events before the disaster as both knowing about the risk and later changing course to do nothing to protect the facilities. The defense given by all three has been that they “could not anticipate the massive tsunami and the accident”. 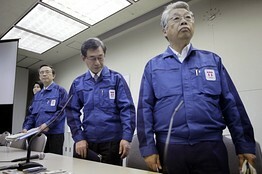 The trio were briefed on the potential for a severe tsunami at the Daiichi site 3 years before the 2011 disaster. Their defense will have to explain how the could claim the tsunami could not be predicted and also their knowledge of the potential from the report and meetings prior to the disaster. The initial tsunami report came from a TEPCO subsidiary based on a 2002 national quake risk evaluation. TEPCO executives were briefed on the report in June of 2008. TEPCO employee Makoto Takao was in charge of compiling the estimates, he said many seismologists agreed with the government risk estimates. The civil engineer Tohoku University professor Fumihiko Imamura, consulted by TEPCO thought the issue didn’t require any immediate action but did require some sort of longer term response to the risk. Prosecutors contend that once TEPCO’s countermeasures team realized the potential tsunami height was higher than the initial calculation they informed VP Muto. This was the point where he ordered a re-review of the data by an outside group thus delaying any effort to protect Fukushima Daiichi. Kazuhiko Yamashita was in charge of earthquake countermeasures for TEPCO. He previously testified to the court via affidavit, he is not among those charged and on trial. Yamashita stated a number of things that challenge the executives defense. Yamashita initially informed the three executives in 2008 that the height of a potential tsunami that could hit Fukushima Daiichi would be at least 7.7 meters. Yamashita’s department created the estimates using calculations based on the national earthquake risk report. Yamashita told the court that the three executives understood that the estimates were based on the government risk report and that they agreed to the need for countermeasures during that meeting. After Yamashita’s initial estimates the TEPCO in house civil engineering department did more detailed estimates that arrived at a potential 15.7 meter tsunami that could hit the plant. The executives were informed of this increased estimate in June 2008. Other TEPCO employees that have testified said that Muto instructed them to stop working on tsunami countermeasures about a month later. Makoto Takao, a TEPCO employee who worked on the company’s seismic estimates stated that many seismologists supported the government evaluation. Muto received an in-house report in 2008 that said tsunami waves up to 15.7 meters high could hit Fukushima Daiichi. Asked about the initial February 2008 meeting where Yamashita explained the tsunami risk, Muto claimed the topic never came up at the meeting. Muto also claimed the meeting was for information gathering only. 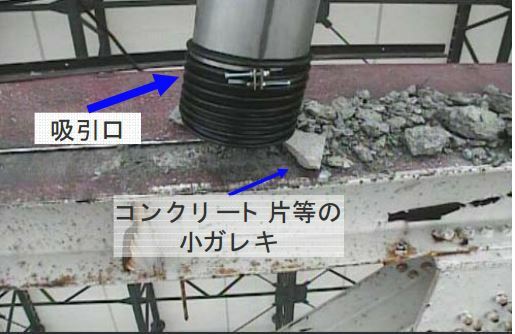 When asked about potential countermeasures Muto said “I simply thought it would be difficult to come up with a design for a strong sea wall straight away,” About a month later Muto referred the issue to members of the Japan Society of Civil Engineers, prosecutors say this was an effort to put off taking any safety measures at Fukushima Daiichi. Muto claimed the in house report lacked credibility because “experts have different opinions about it”. Muto claims his only option was to refer the issue to the civil engineers society. The Mainichi points out additional testimony given by an employee of Japan Atomic Power Company. This company operates the Tokai nuclear plant that was also his by a lesser force of the same tsunami. JAPCO acted on the 2002 government report and installed tsunami defenses at their facility. This shows that acting in a timely manner could have been done at Fukushima Daiichi. Even if such defenses at Daiichi wouldn’t have stopped the entire force of the tsunami it could have lessened the damage. Other defenses such as water tight doors and moving power systems out of lower building levels may have bought enough time to lessen the damage. Even if such defenses were unable to stop the disaster, the actions by the executives appear to show they didn’t delay them because they didn’t think they would work but because they didn’t want to take the financial hit of doing the right thing. The other two executives will testify in future hearing dates. The trial has dragged on for months as the process appears to set testimony for different defendants and witnesses weeks or months apart.